Have you ever searched for a business online or in Google only to find a sub-par presence, poor reviews, or a lack of information that makes you question their credibility? Have you ever called a business only to obviously get someone's personal cell voicemail? Don't be that business! Below are some tools and apps (many that we use ourselves) that can help you look legit and appear larger (and more established) than you may be. The best part? None of these will break the bank. Having a legitimate business phone number is often over looked due to the ease of cell phones nowadays. However, the significance of the phone system you choose for your business cannot be overstated. We at EasyBizStart not only endorse RingCentral, we use it everyday. Ease-of-use coupled with reliability and an array of productivity features is what made RingCentral our phone system of choice. With countless options including video chat, virtual assistant and an equipment-less system (hello business phone on your cell! ), Ring Central is highly customizable for your needs. Domain registration and website hosting are essential elements to get your online presence off the ground. With so many options out there, it's hard to know which to pick. We like Dotster (sister company to iPage) because they offer affordable solutions with the customer service to back it up. If you don't know how to code, you can still create a beautiful and professional website do-it-yourself website with ease! 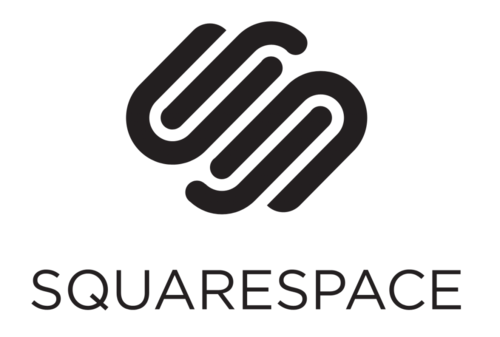 You're looking at a great example of Squarespace right here! With the simplicity of drag-and-drop and a robust selection of templates and drop-ins, you can create a killer-looking site in no time. No more lost contacts or lack of follow-up. Click funnels allows you to create dynamic lead generation pages and marketing funnels, so you're staying in front of your clients and customers without having to think about it. Bonus: their pages have awesome SEO!